Near the coast and thirty minutes south of Adelaide, the McLaren Vale is the last wineland we will visit this trip. That said, we have certainly had a very strong exposure to the wines of Australia and Tasmania. 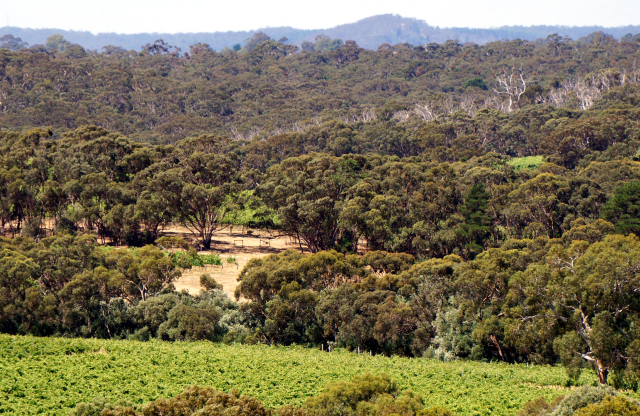 McLaren Vale is famous for Italian varietals and big reds. Tomorrow we head east and south, heading to Mt. Gambier and then the start of the Great Ocean Road.